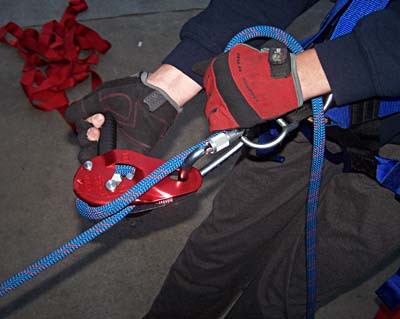 On Scene: On Scene Review: Petzl Descender, Caribiner & Helmet! On Scene Review: Petzl Descender, Caribiner & Helmet! This week we are reviewing the Petzl I'D L self-breaking descender along with three companion items from Petzl, a screw-lock carabiner, their Vertex safety helmet and the headlamp that attaches to the helmet. 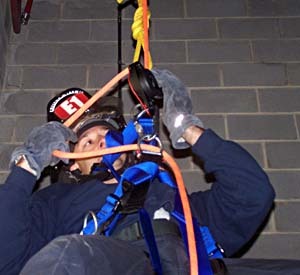 They were tested and reviewed by the crew of Rescue Squad 1, a high-angle rescue company, of the Falmouth, Virginia, Volunteer Fire Department. 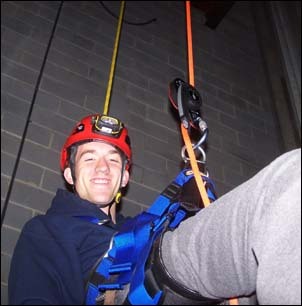 We have been training with the Petzl I'D L self-braking descender device and trying different scenarios with it. It has not only worked very well, but we find that it is easily learned by the novice user. 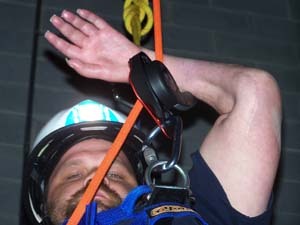 The fact that it is easy to use simplifies rope operations. We think it is safer than the traditional DCD's (Descent Control Devices) because of the "hands off" and "panic" features. The lightweight construction is also a welcome feature and does not detract from the operation or stability of the device. We had one evolution where a member was simulating the loss of the use of a hand and he was able to use it and control his descent. 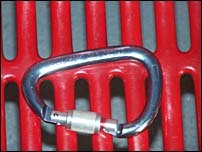 The screw-lock carabiner that was supplied to us from Petzl worked as well as they claim it does. No problems with it at all. 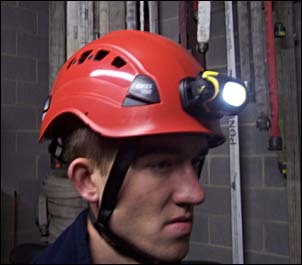 During the evolutions and training we sampled the Petz Vertex Vent safety helmet and its lamp accessory. The helmet is also a lightweight product and is comfortable to use. It has a good suspension system with easy adjustment dials making it adaptable for any user at the incident. The headlamp mount securely into the helmet without the need for any tools. 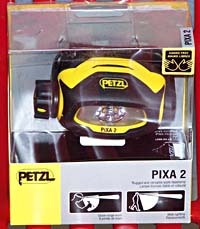 It has a rotating dial that adjust the direction of the beam that can be easily turned with gloves on. There are multiple ventilation openings in it that can be closed if you wish. Overall, these are all excellent, high-quality products and they have become permanent tools on our Rescue Squad truck. If you'd like to check out any of the Petzl I’D L Descender, Petzl William Screw Lock Carabiner, or Petzl Vertex Helmet--click on any of the links!